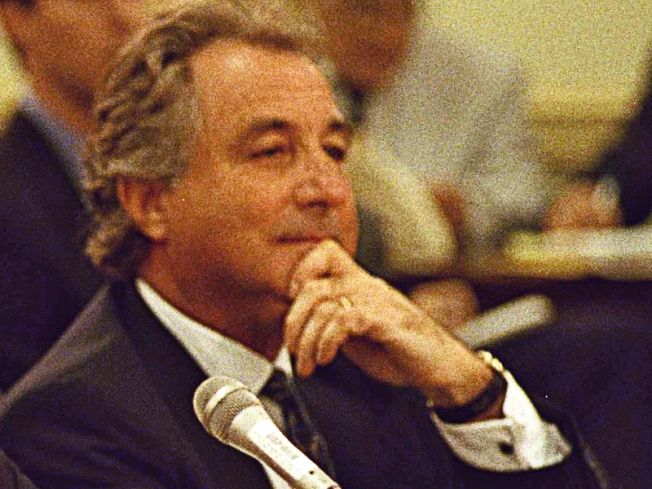 Like the scheme itself builds, so do the number of Connecticut organizations to be duped by the alleged $50 billion scheme Bernard L. Madoff, 70, is accused of running. Former employees and clients of disgraced financier Bernard Madoff are hoping to recoup some of their losses by selling Madoff memorabilia on eBay. Madoff put his investment firm's name on hats, T-shirts, beach towels and umbrellas. Dozens of the keepsakes are now being offered on the Internet auction site eBay. One seller of a Madoff mousepad notes, "The firm is being shut down, so these items will be real collectors items." Madoff was arrested last month after allegedly telling investigators he lost as much as $50 billion in client money in a giant Ponzi scheme.